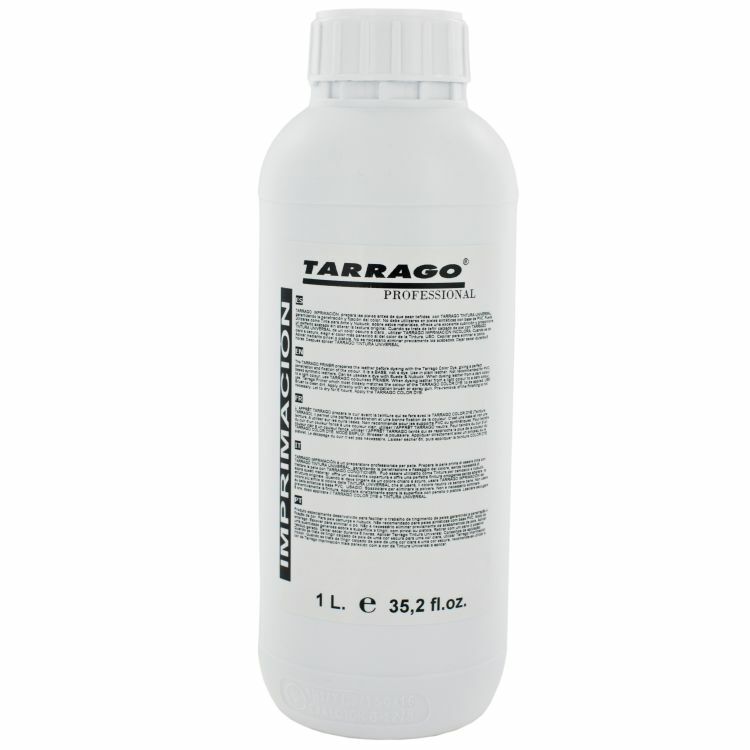 A product specially developed as a priming treatment for leather dyeing work, improving the penetration and setting of the color. 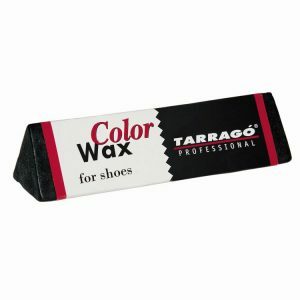 Not recommended for PVC-based synthetic leathers. 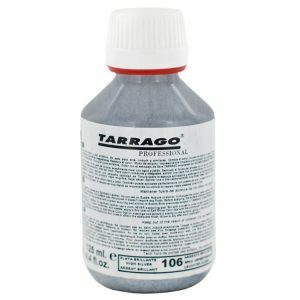 Suitable for leather. 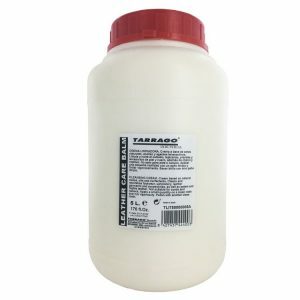 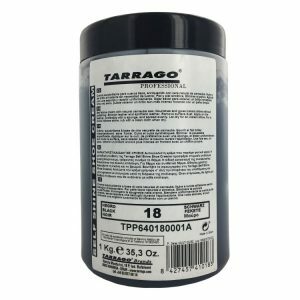 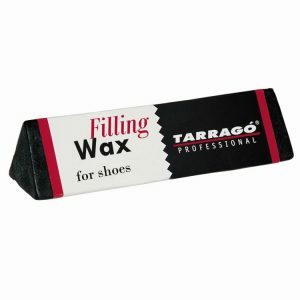 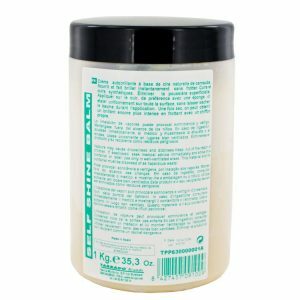 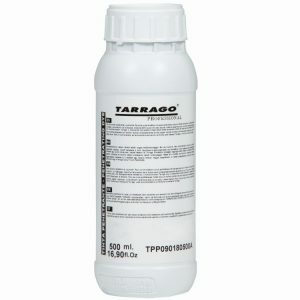 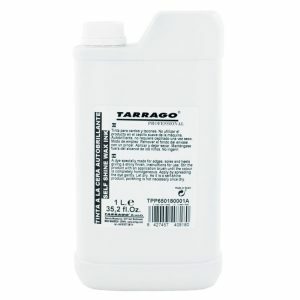 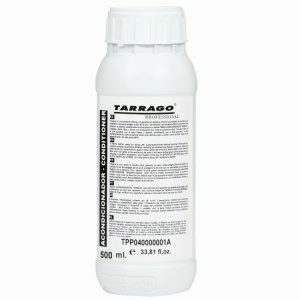 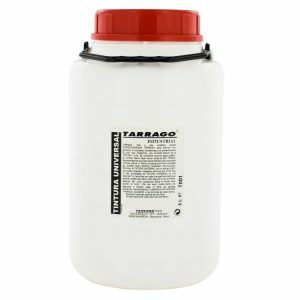 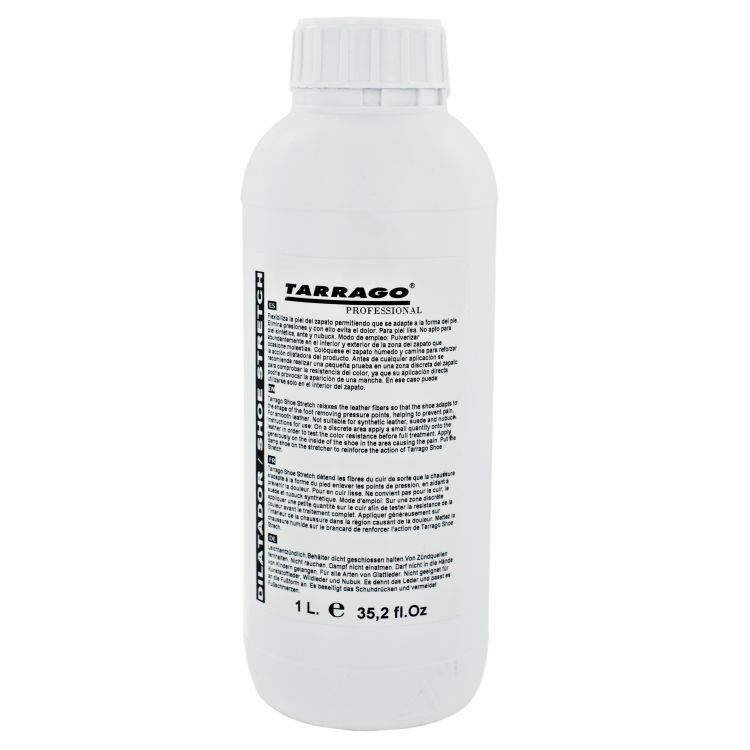 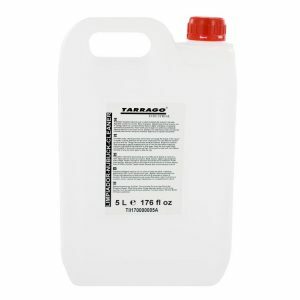 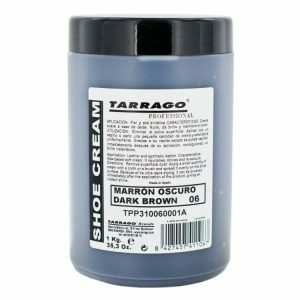 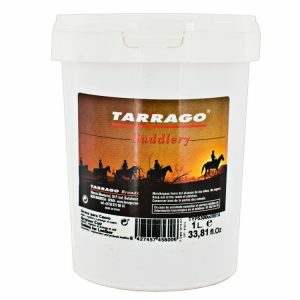 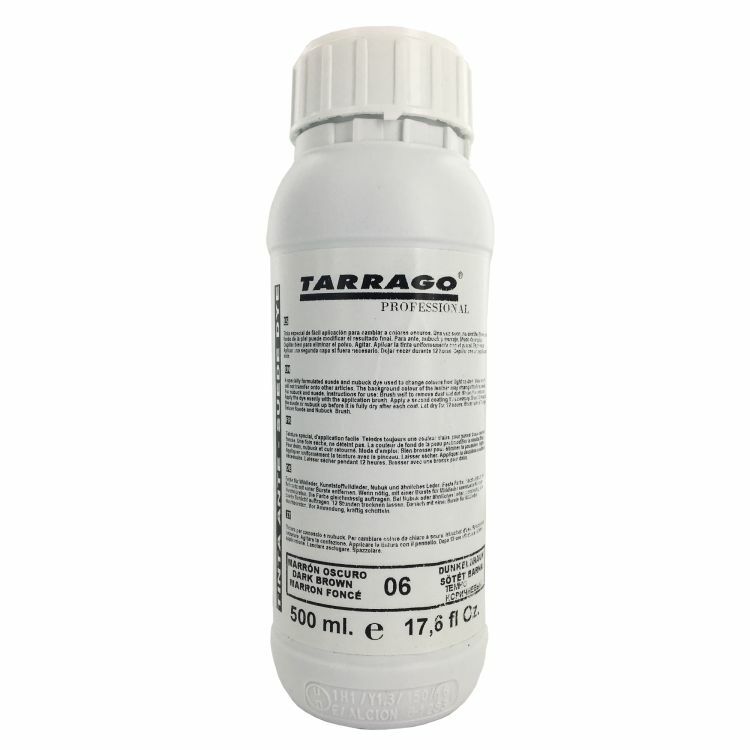 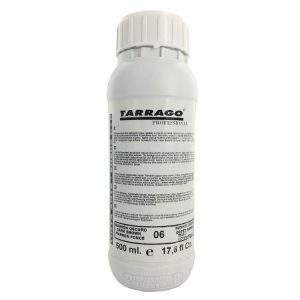 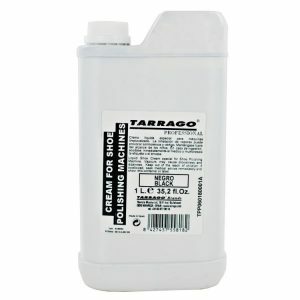 Tarrago Primer is a product specially developed as a priming treatment for leather dyeing work, improving the penetration and setting of the color. 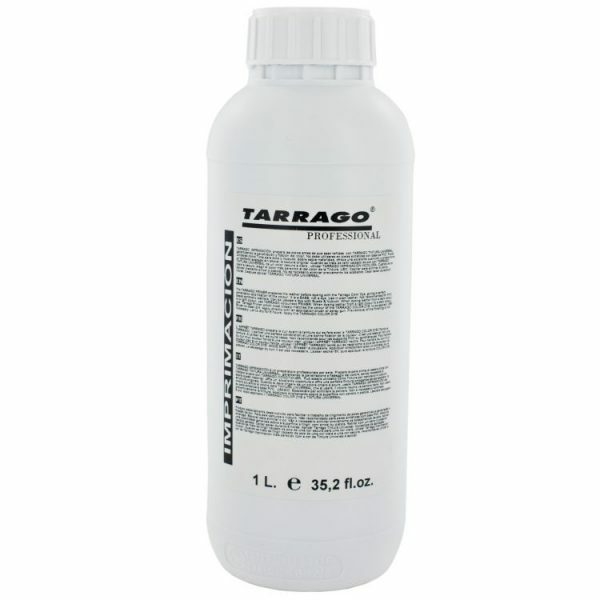 – Not recommended for PVC-based synthetic leathers.